This Friday, April 8, I’ll be discussing the five forces facing historic house museums in a free webinar hosted by the Wisconsin Historical Society. It’s based on simple and incredibly useful framework developed by Michael Porter at the Harvard Business School more than 30 years ago but little known outside the corporate business world. I’ll not only examine how the five forces are affecting history museums and historic sites on a national level, but how we can harness those five forces to improve and enhance tours, events, and other public programs. The webinar starts at 10:30 am Central/11:30 am Eastern for about an hour with time for questions and discussion. Registration is free and available online but limited to 100 people (and you don’t have to be from Wisconsin!). It’s part of series of local history webinars offered every spring for staff and volunteers at local historical societies, historic preservation organizations, and museums. In April and May they are offering nine different webinars, including an introduction to PastPerfect 5 with Sarah Kapellusch, the basics of collections care with Craig Deller, and a fresh look at walking tours with Anthony Rubano. Hats off to the Wisconsin Historical Society for providing this service to museums and historic sites not just in their state, but the rest of the country. This entry was posted in Resources, Training and tagged Five Forces, Webinar, Wisconsin Historical Society on April 4, 2016 by Max van Balgooy. Good job, Max. When I saw it I thought immediately of Porter, and so was interested to see that that was, indeed, the basis for this approach. And it sounds like a worthwhile series of webinars. You might encourage your colleagues in Wisconsin to add this to http://thehistorylist.com/conferences-and-courses, which is the largest list of conferences, courses, and webinars for history, heritage, and preservation professionals. People can also subscribe to a monthly e-mail with upcoming conferences and deadlines, and on the site they can set e-mail reminders for CFP and early registration deadlines. I wish I could have attended! 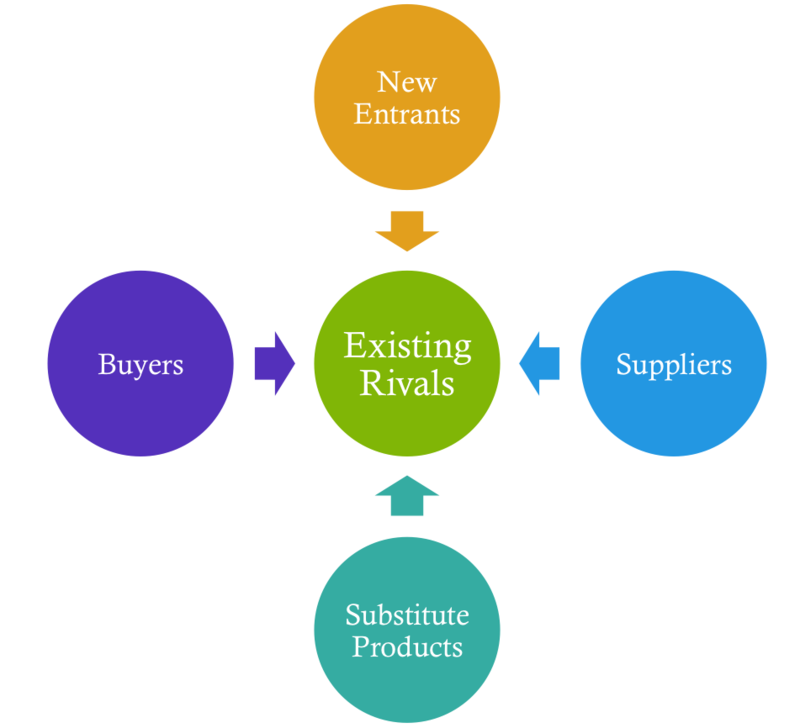 Porter’s five forces are great for getting people to realize that competition isn’t defined by our rivals alone. Back in my MBA days we also added two more forces — Mergers & Acquisitions and Relationships. It seems to me that those last two are also significant for museums to consider!